Reproduced digitally on Mohawk Felt 260GSM acid-free textured paper for archival permanence. 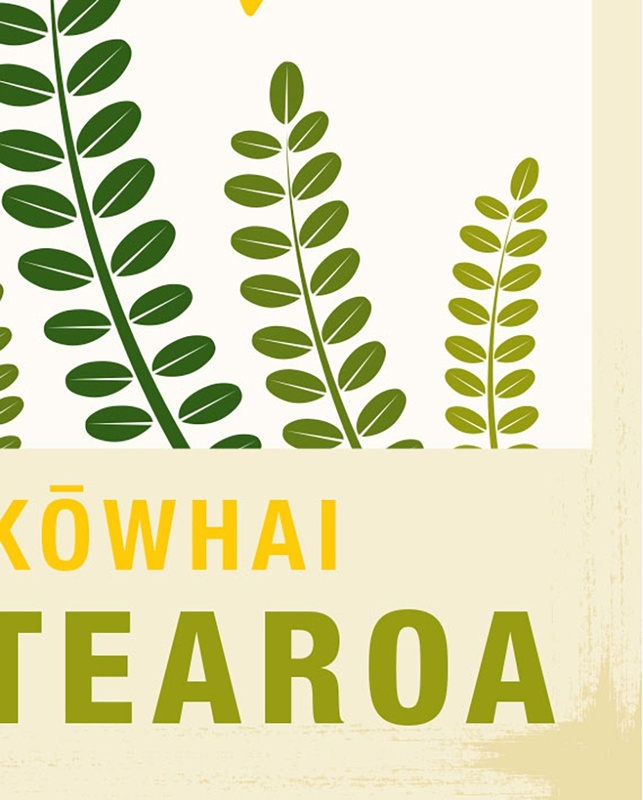 The kōwhai is one of the best known and iconic native trees in New Zealand. Kōwhai are an important seasonal nectar food source for tui and bellbird and kereru feast on thier leaves and flowers. 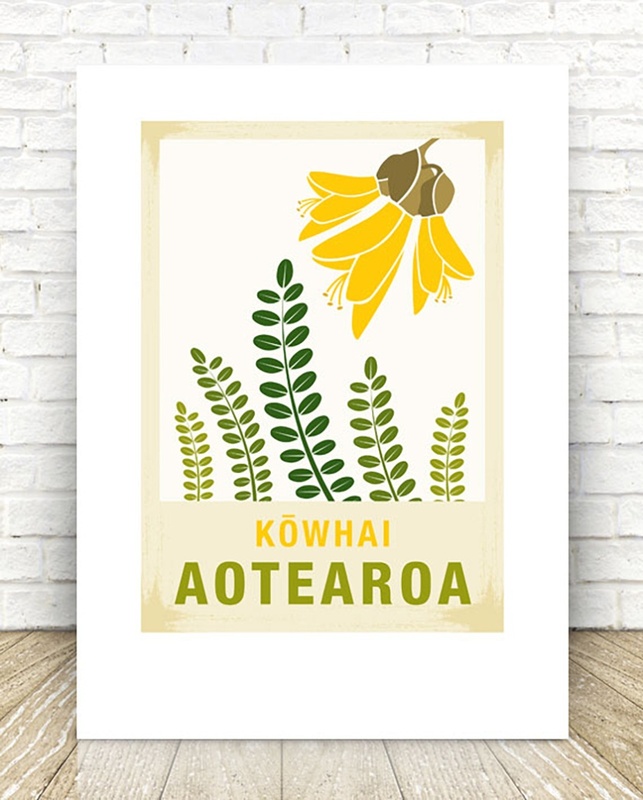 The name kōwhai comes from the Māori word for yellow—a reference to the colour of the flower. Designed and printed in Wellington, New Zealand. This illustration has been created by Helene Hall (me). Copyright is not transferable with the sale of this item. The buyer is not entitled to reproduction rights. Contact mrspants to enquire about payment or shipping options.